Busy weekend? 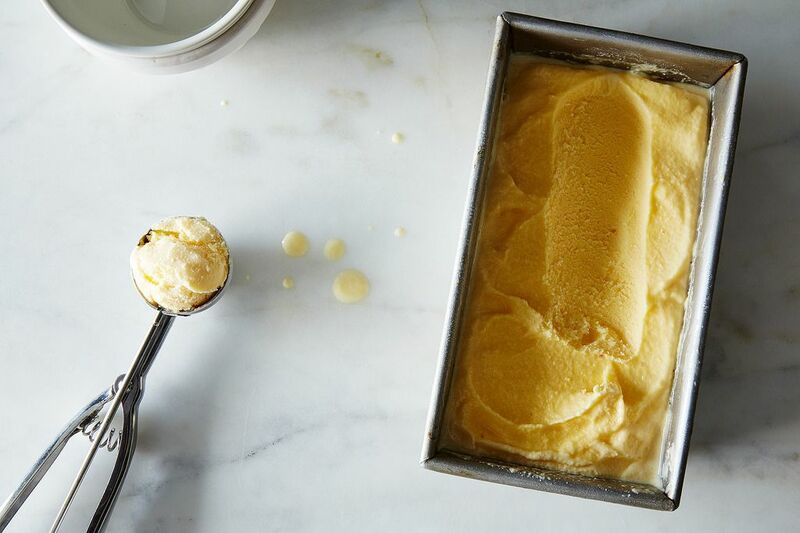 Here's what you may have missed on our site, from peachy recipes to the beloved Scotcheroo. Prune Plums: Not That Sweet, Not That Juicy, Not Worth Your Time?